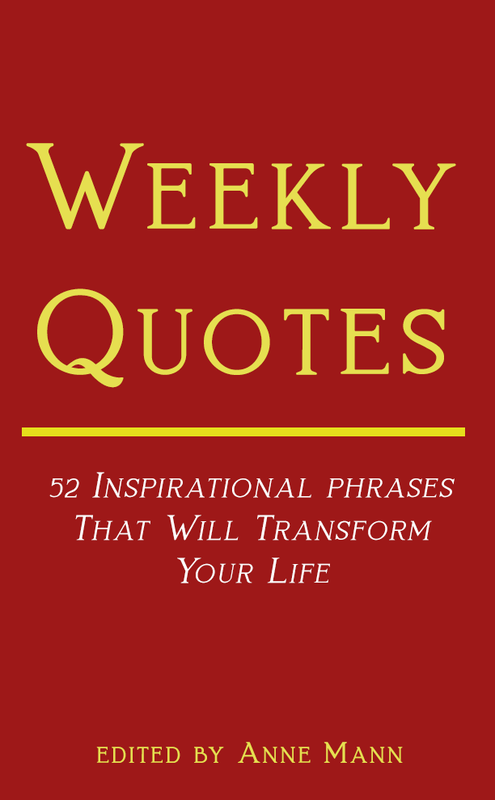 Weekly Quotes will be your new portable book test! 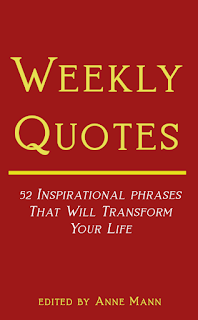 Realistic, simple and powerful, Weekly Quotes offers you several options for your repertoire in a pocket size book, perfect for walkaround, parlor or stage performances. If you know "Weekly Cartomancy", you know that the method is solid, powerful and direct, now offered in a printed book that you can carry always with an inherent interesting theme.